The quality of your team is indicated by your Team Total Strength. - Raise the Player Strength of players in your Lineup to raise your Team Strength. - Player Strength rises automatically when a player levels up. In addition, some attribute points can be distributed manually. Be sure to assign the attribute points you get when a player levels up. 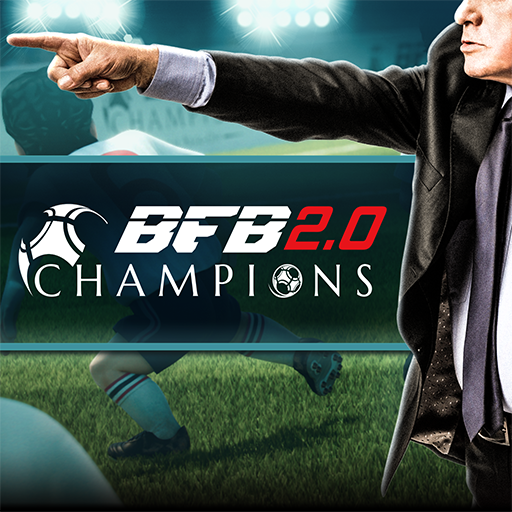 - Level up your players by having them play matches in Career Mode or train them. *Every 5 levels and when a player reaches Level 80, he will earn more attribute points than usual. For this reason, while it is fine to level up all your starters at once, you may find it more effective to focus on one player at a time and level him up to his max level. - Raise your starters' Tactical Bonus to raise your Team Tactical Bonus. - To raise your players' Tactical Bonus, you need to assign them to the positions for which they are best suited. - Look at a player's profile to see which positions suit them best. Changing your players’ positions or even your formation may affect your Team Tactical Bonus. Team Total Strength is an indication of your strength but it is not the only parameter that decides the result of a match. Skill types, Skill levels, formation choices, player stamina etc. also affect the outcome of a match.